When my first daughter was six weeks old we were involved in a car accident. Rear ended by a drunk driver. We were fine thanks to my husband insisting on have our car seat professionally installed and our choice in car seat.. Graco! Since then I have been a loyal Graco customer. 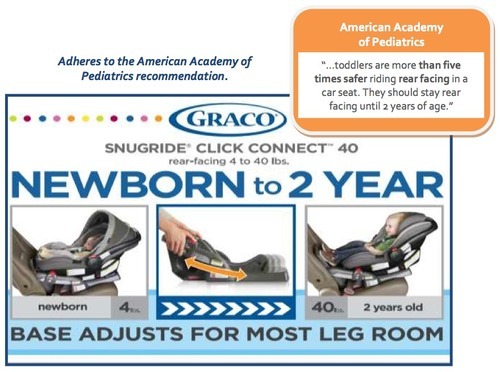 The Graco SnugRide® Click Connect™ 40 – is the first and only newborn to two-year infant car seat that actually grows with your baby from four pounds all the way up to 40 pounds. Seeing is baby number three was born weighing 10 pounds, this is AWESOME news to me as most infant seats max out at 22-25 pounds. I won’t have to purchase another car seat anytime soon. The SnugRide® Click Connect™ 40 car seat is designed for a parent on the go. 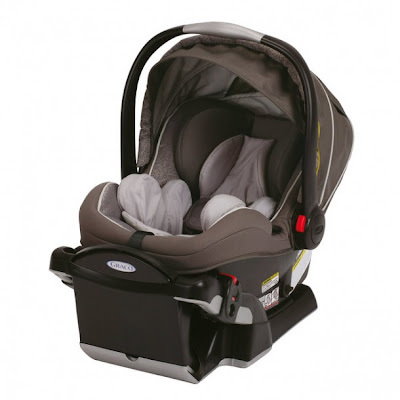 The infant car seat can be easily removed from the base and used as a carrier when the infant is small, providing portability and convenience so you can easily move your infant in and out of the car without disturbing them. The Simply Safe Adjust™ harness systems allows parents to adjust the harness and headrest with just one hand to fit their baby’s height as their baby grows, all without having to rethread the harness for extra convenience. Click here for more information on The Graco SnugRide® Click Connect™ 40. 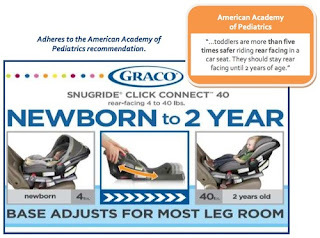 Become a fan of Graco on Facebook and make sure to follow on Twitter. 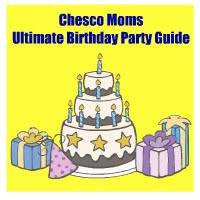 * This is a sponsored post written by me on behalf of Graco. The opinions and text are all mine.